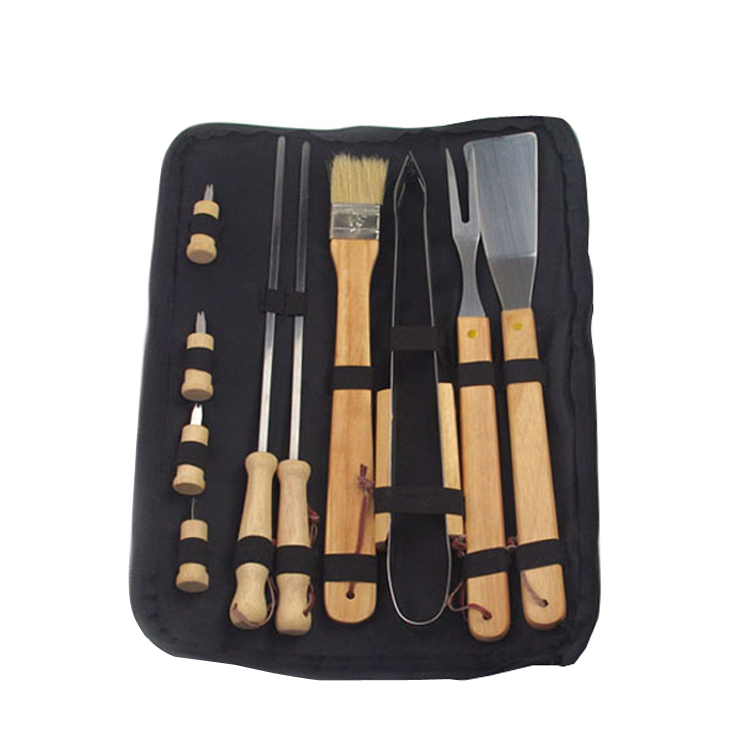 The 10pcs Bbq Tools Set in bag including 4pcs corn holder , 2pcs skewers, Basting Oil Brush ,tongs, bbq fork and spatula.All of the BBQ Tools packing in a nylon bag .This set comes with everything you need for a successful cook out. Flip hot dogs or burgers with the BBQ Spatula / Turner or Bbq Tongs, check the steaks with the fork or create kabobs with the skewers.Hold on the hot corn with corn holder ,you don't worry about missing the delicious any more. Looking for ideal BBQ Tools Set with Corn Holder Manufacturer & supplier ? We have a wide selection at great prices to help you get creative. 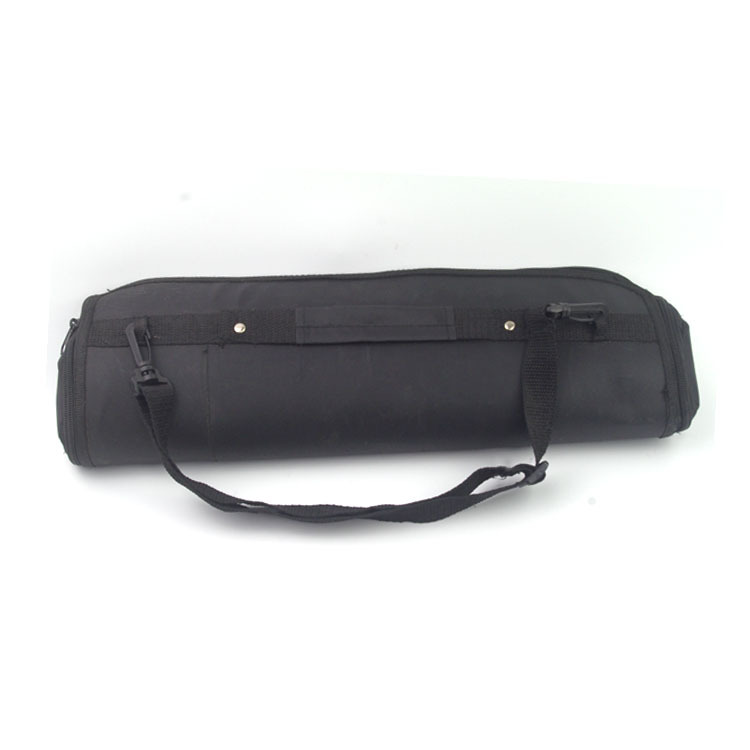 All the 10pcs Barbecue Tools are quality guaranteed. 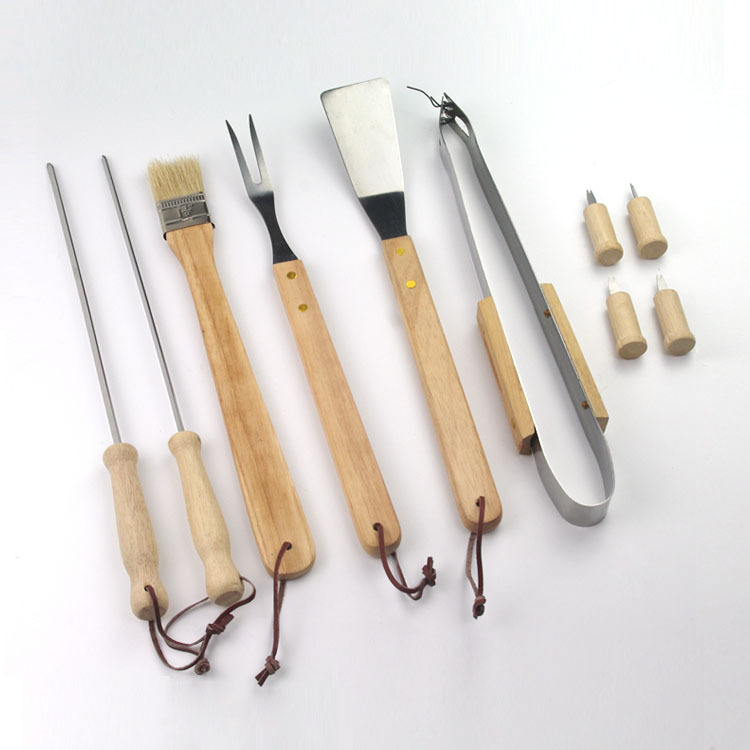 We are China Origin Factory of Hardwood Handle Bbq Tools Set. If you have any question, please feel free to contact us.